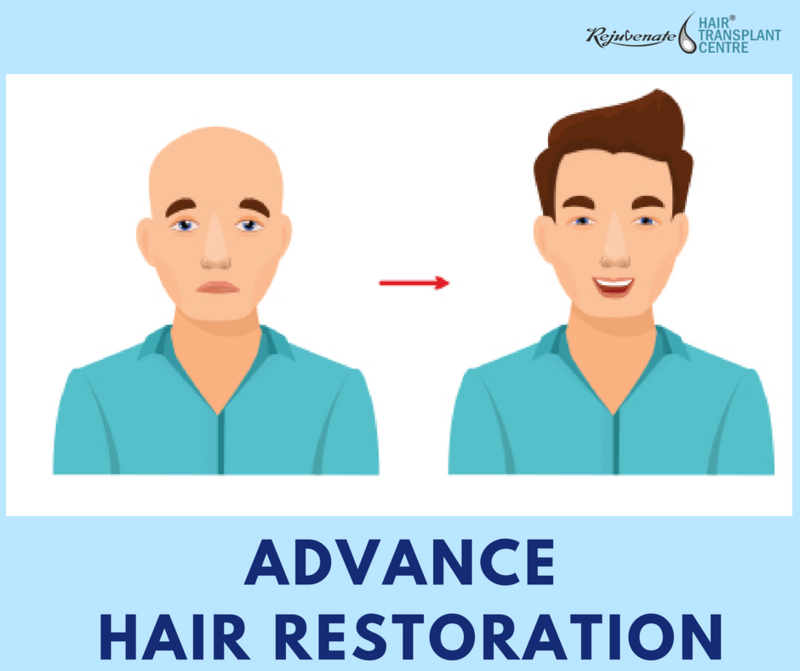 For getting best hair transplant results there should be the continuous drive to learn advances in the field of hair restoration. As with any medical field of practice, innovation continues to drive results. The latest procedures most surgeons are performing are FUE and FUT. 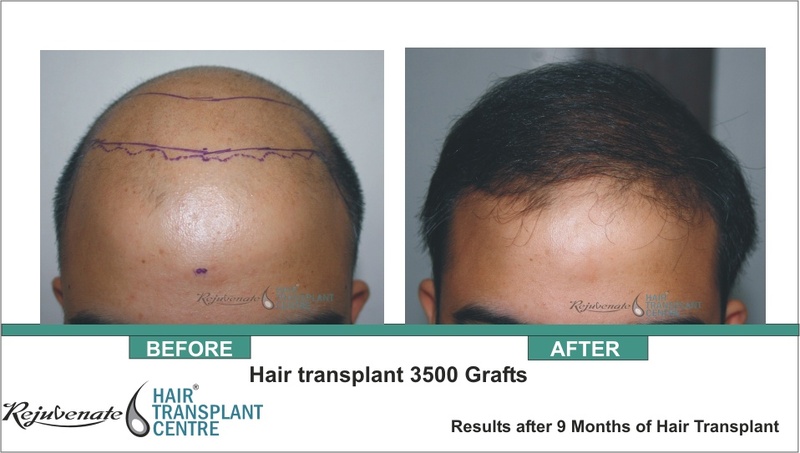 Body hair transplant to head is the biggest advantage of an advance in hair restoration method is FUE. By using body hair as a donor source, we can get unlimited donor area. Advancement of robotic assistance devices such as the ARTAS is there. This is used for graft harvesting. This is too costly as compared to the advantages it provides. Most recent, Cell Therapy whereby activating already existing stem cells on the scalp can improve follicular hair growth One of the non-surgical treatments is Platelet Rich Plasma (PRP) where patients’ donor blood is taken and PRP is pulled containing rich growth factors. It is then injected into the scalp to enhance hair growth. In the medical treatment apart from Finasteride and minoxidil, a new drug is being tested currently is Bimatoprost (a prostaglandin receptor stimulator), this is the drug used for the treatment of glaucoma. More studies are needed to prove its efficacy in the treatment of hair loss. Also, low-level laser light has been shown to provide results in those patients where they are in the stage of thinning hair and not yet completely bald. So we need to know all the modalities of treatment for hair loss along with their advantages and drawback so as to apply this knowledge to provide the best treatment to your patients.